Make your event unforgettable, book Sol Bernstein to perform at your event – we are a booking agent for Sol Bernstein, and can arrange for him to entertain your guests. The legend that is Sol Bernstein escaped the Pogroms in Russia, the Nazis in Germany, and went on to become the world’s first all-round entertainer. He’s a song and dance man, a comedian, a magician, an actor, a jazz musician (Sol was rated “Best Triangle Player” in the USA in the 50’s by performers like Louis Armstrong and Duke Ellington). Sol Bernstein has performed two solo shows. The first one “Almost Alive” was performed at the Edinburgh Fringe Festival in 2003 and won “Spirit of the Fringe Award”, and “Almost Live 11″ in 2004. 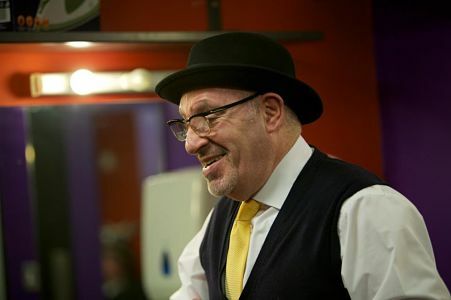 Sol has performed all over the world at venues including The London Palladium, New York’s Carnegie Hall, The Paris Olympia, Caesars Palace Las Vegas, and Scunthorpe Baths, but it’s at night clubs where Sol Bernstein really comes to life. 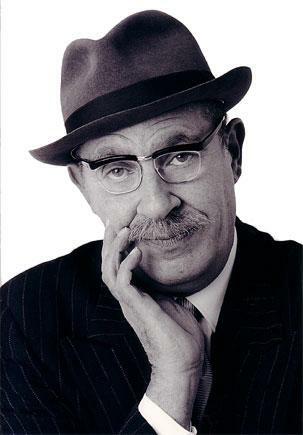 Put together his charisma, style, chutzpah and his catch phrase “why don’t you put on a tie” and you see the magic that is Sol Bernstein. 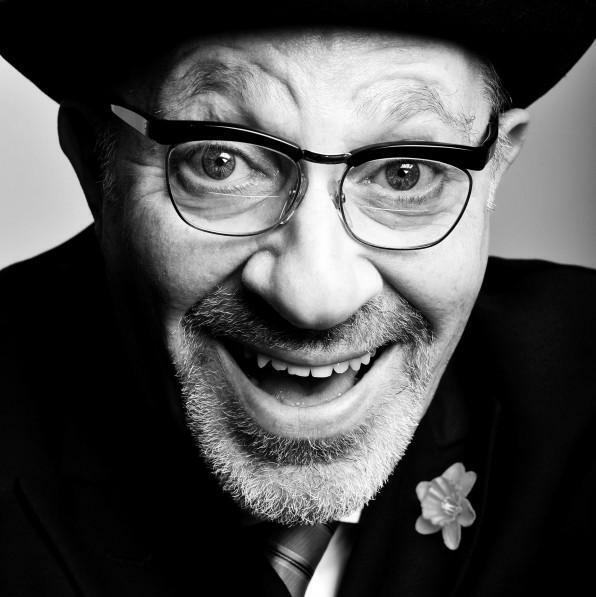 Sol Bernstein has worked with Elvis, Judy Garland, The Rat Pack, Lenny Bruce, Jack Benny, George Burns, Milton Berle, Doris Day, Tommy Cooper, Eric Morecambe and Eddie Large. Most young performers will mention Sol Bernstein as a major influence. A major influence to do what, we aren’t sure, but an influence never the less! 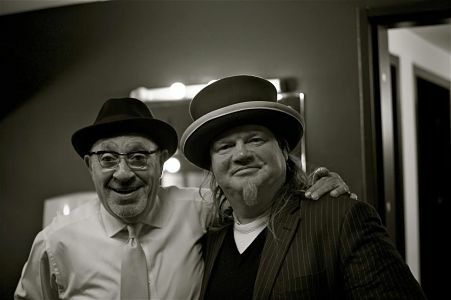 As a booking agent for Sol Bernstein we can organise for him to perform at your event. To hire Sol Bernstein call Contraband Events as we can make it happen. We are booking agents for a huge selection of famous comedians to hire, and we can recommend the best performers for your entertainment. Sol Bernstein can be booked to play at your private or corporate event through Contraband International. Make us your preferred booking agent. 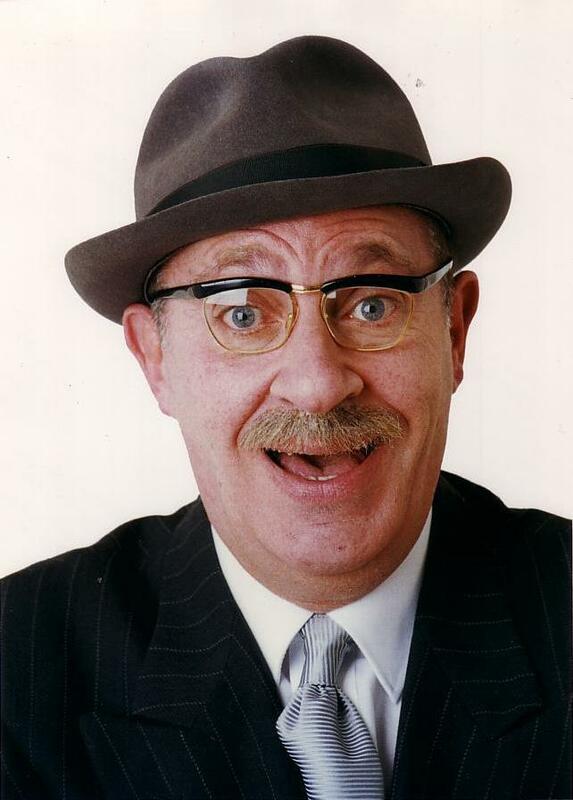 One part Alf Garnett, two parts Mel Brooks, and three parts like nothing you’ve ever heard. I enjoyed him, thought he was a “class act ” with a good presence and a true professional.